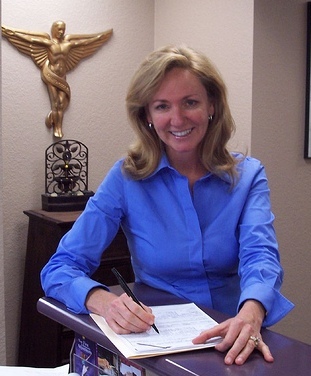 Dr. Teresa Guta is a graduate of the Los Angeles School of Chiropractic, December of 1990. Her undergraduate degree was earned in Science from Montclair University. 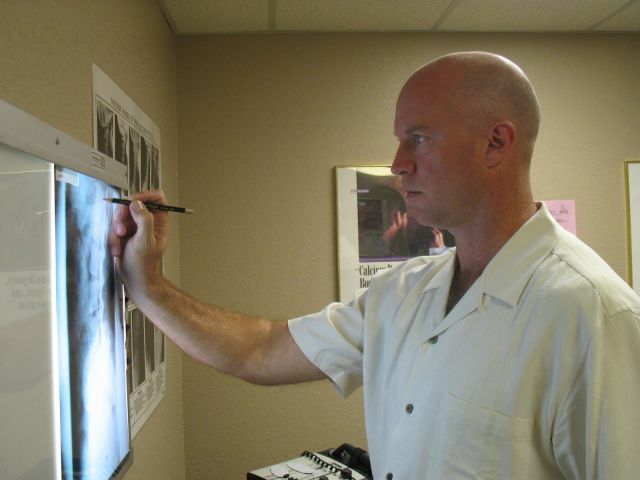 Dr. Guta has practiced chiropractic in San Diego for 24 years as a Qualified Medical Examiner. Dr Guta specializes in women's health, nutrition, and rehabilitation from auto accidents. She is highly trained to treat the entire family, from newborn to the elderly to achieve optimum health. Dr. Jeffrey Bloom is a graduate of the Los Angeles School of Chiropractic April of 1990. His undergraduate degree was earned in Human Biology and Environmental Studies from the University of California at Berkeley. Dr. Bloom has practiced in North County San Diego for 24 years and is also a Qualified Medical Examiner. Dr. Bloom also specializes in rehabilitation from auto accidents and specific treatment of sports injuries. He is highly trained to treat every member of the family, from newborn to the elderly to achieve optimum health.